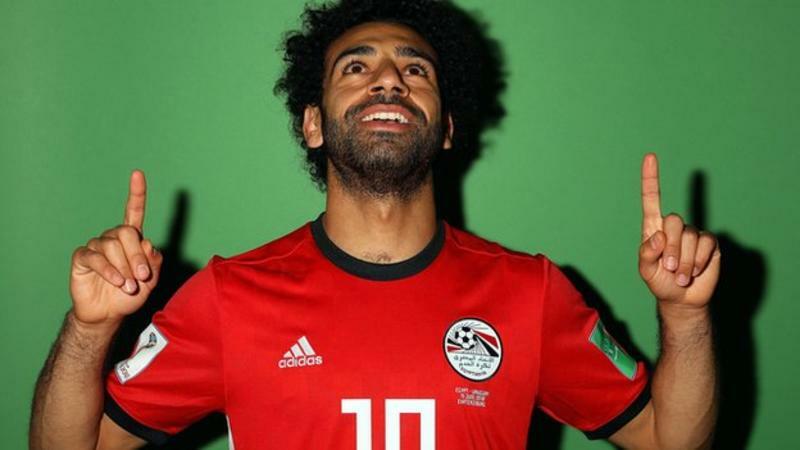 Mohamed Salah will need to pass a fitness test to feature in his country’s second game against Russia. The Liverpool forward sat out the 1-0 loss to Uruguay after injuring his shoulder in last month's Champions League final. Russia will be without attacking midfielder Alan Dzagoev after he pulled his hamstring in the opening game. Left-back Yuri Zhirkov trained individually on Sunday because of a minor ankle problem but is likely to be passed fit. Egypt right-back Ahmed Fathi, who captained the side in the last game, has shaken off a minor muscle problem. Defensive midfielder Tarek Hamed was substituted during Friday's defeat with a back issue, but the Egyptian FA have confirmed he will be fit to face Russia.